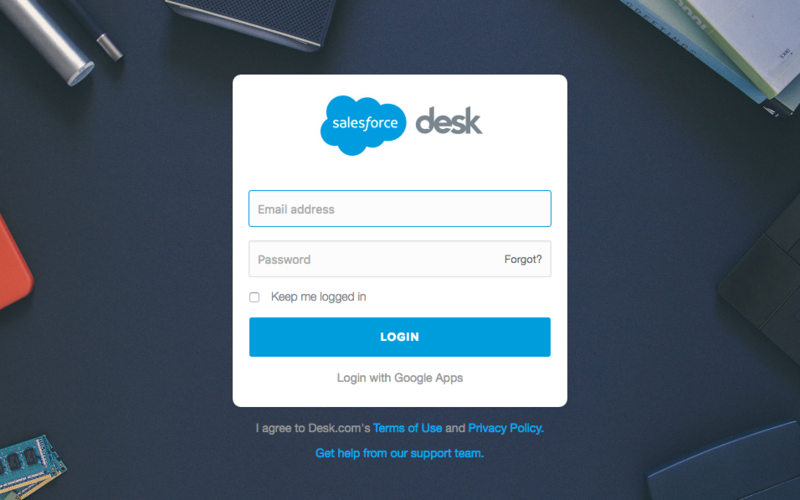 Get a comprehensive view of your company's communication with your Accounts and Contacts by integrating Desk.com with SalesforceIQ. 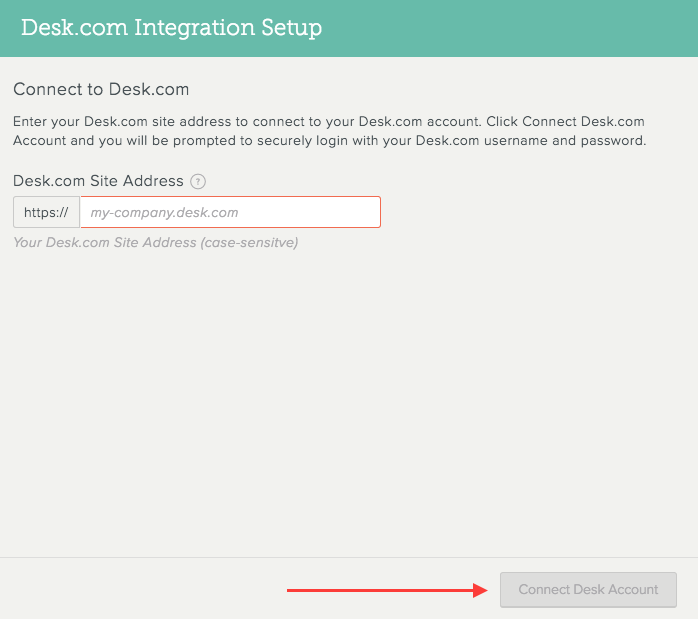 Connecting SalesforceIQ to Desk.com takes just minutes: you can quickly set up the integration by pulling communication from Desk.com into the SalesforceIQ Stream, as well as data from your tickets to the Grid. 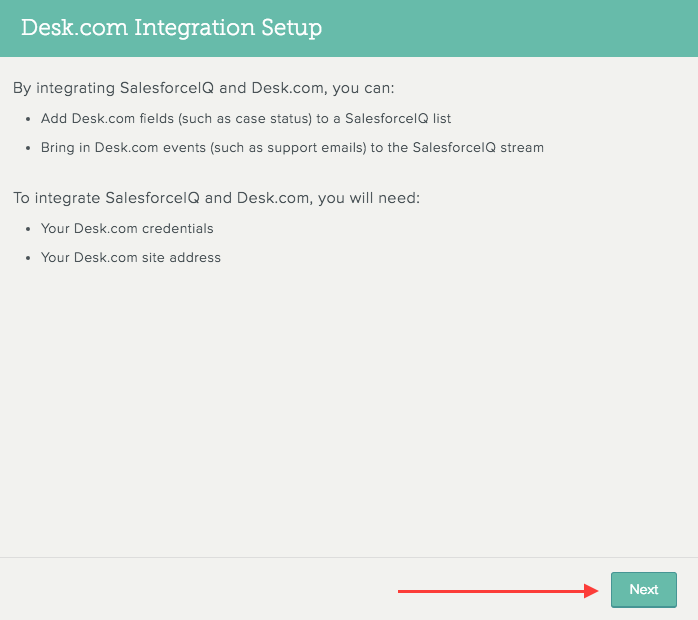 To set up the reverse integration (SalesforceIQ into Desk.com), please visit your Settings in Desk.com. Learn more about bringing SalesforceIQ data into Desk.com here. Sign in to your SalesforceIQ Account. 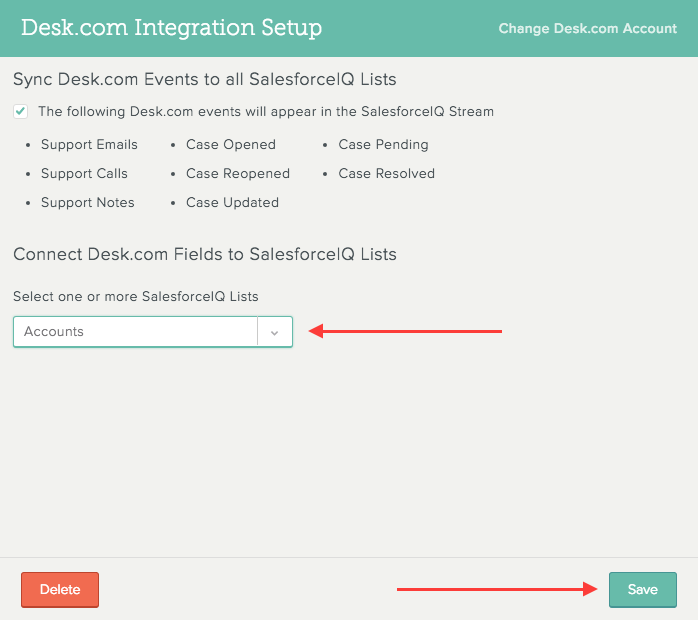 Under Create Direct Integration, click Send Desk.com data to SalesforceIQ. On the information screen, click Next. Enter your Desk.com site address and click Connect Desk Account. Note: Your Desk.com site address is the URL you visit to log in to Desk.com. On the screen that appears, enter your Desk.com credentials and click Login. 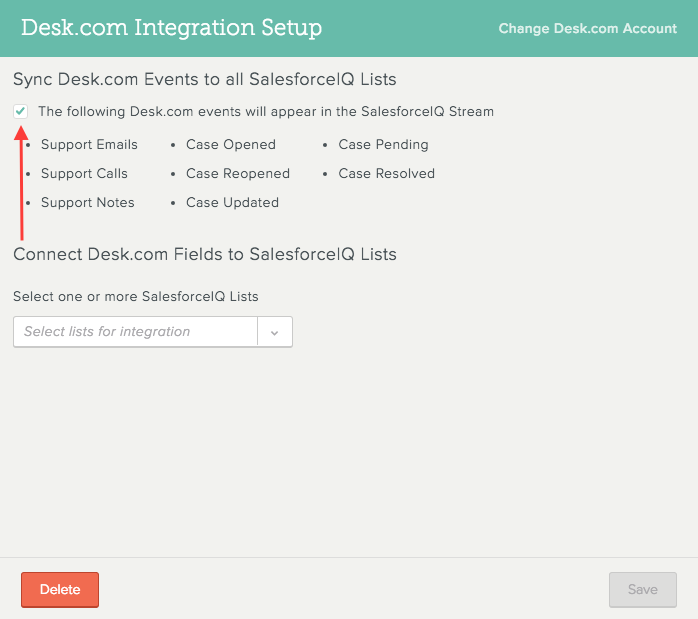 On the Desk.com Integration Setup screen, check the box to bring Desk.com events into the SalesforceIQ Stream. Note that Desk acts like a connected data source—Desk events associated with a point of contact (POC) will appear in every List where that POC appears. From the drop-down list, select the List(s) in which you would like Desk.com fields to appear. 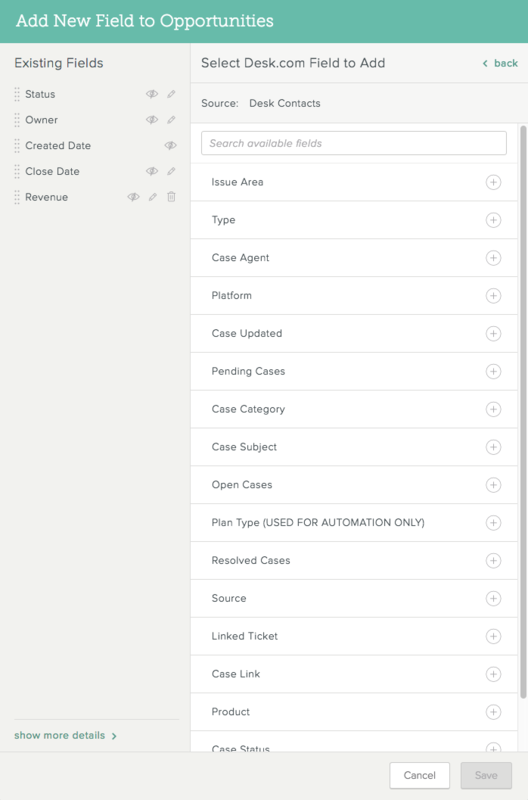 To add Desk fields to a SalesforceIQ List you selected in the procedure above, you add a field to that List and select Desk as the field type. 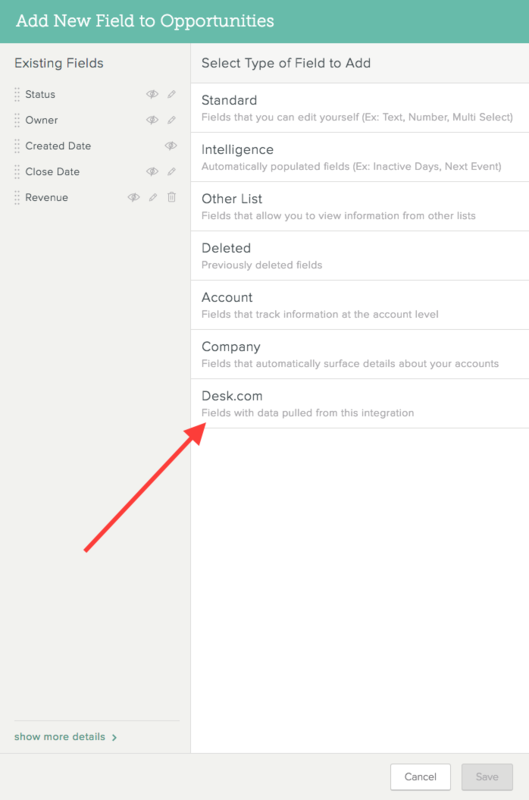 Any Desk fields with data are automatically added to the List. Go the Grid view of the List. Scroll to the far right of the Grid and click Add a Field. 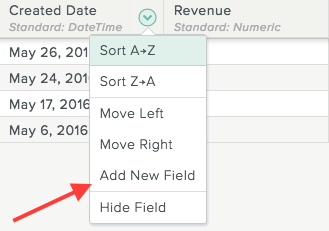 To add a field to the left or right of any other field in the Grid, click the arrow to the right of the existing field header and select Add New Field from the drop-down menu that appears. Search for and select the field(s) you want, and then click Save. You can select Desk events as an option for filtering the Stream view.